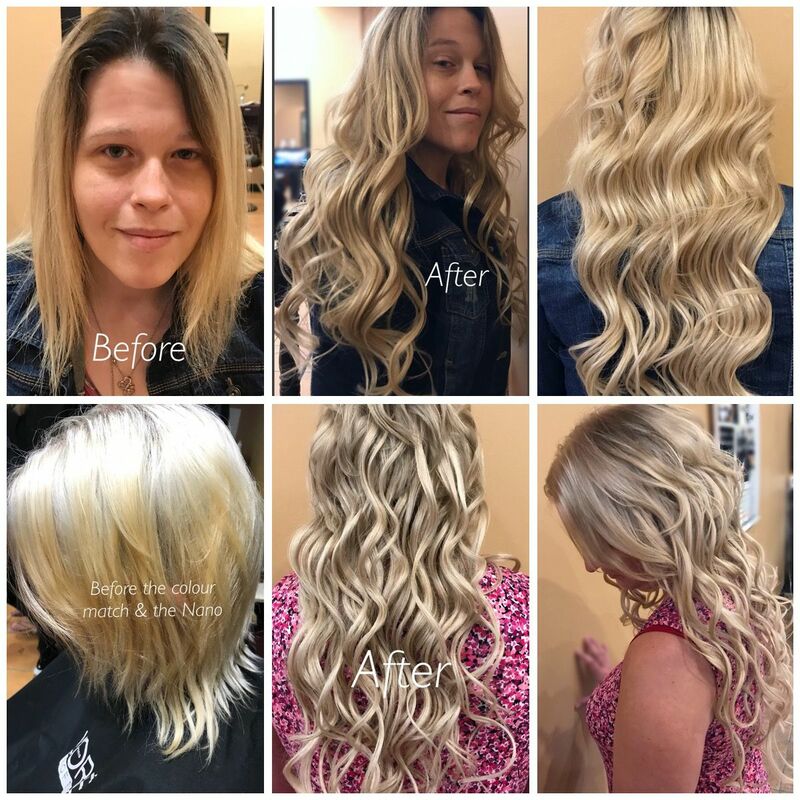 At On Edge Academy of Hair, we offer 5-star salon services at an affordable price performed by a hairstylist in training, using by high-end salons’ techniques. Also, our students are always supervised by our Master Stylist instructor in Sarnia. 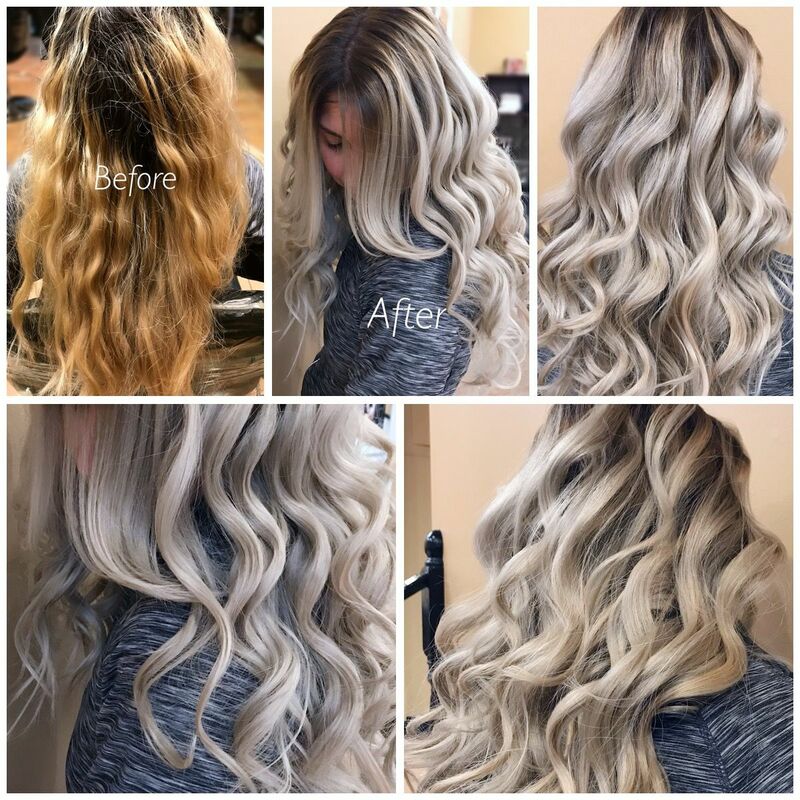 From haircuts to colouring and perms, we want you to get the look you want and are happy to give you a free consultation to help determine the exact price of your services. We thrive on offering high-quality services for HALF OF THE PRICE that a high-end beauty salon would charge. To achieve what you want, we offer anything from haircuts to fashionable colours with the most updated techniques (ombre, balayage, melted roots, etc.). Come in and experience the most fashionable hair designs! We look forward to giving you a great style. 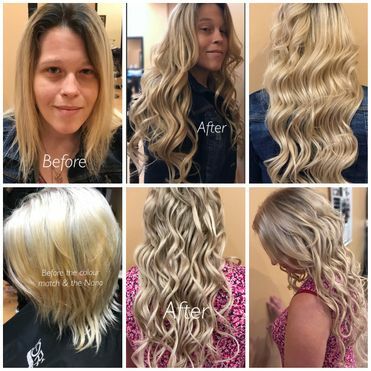 On Edge also sells professional ceramic flat irons, ceramic curling irons and professional shampoos, conditioners and styling products at very affordable prices. 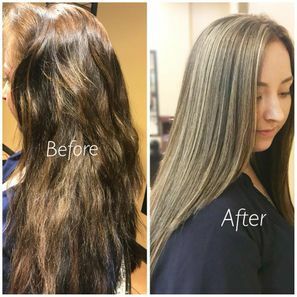 Single process hair colour**: includes haircut and styling. 2 dimensional hair colour**: ombré, balayage or melt roots, includes shampoo, cut, toner and styling. Colour correction: includes stripping on the colour, re-foil of whole head, toner and desired colour. Special occasion hairstyle/updo: get a great style for prom, wedding or other special occasion. Perms: basic, piggyback or spider styles. Organic Spray Tan: get a great glow without the harmful rays of the sun. Waxing: service available for eyebrows, chin, upper lip and legs. *Prices may vary depending on hair length, complexity of the hairstyle and employed techniques. **We are happy to provide a free consultation to help you find the colour and style that suits your personality and budget. To ask a price or to see our creation, feel free to inbox our master stylist Patricia on Facebook. If you are looking for a professional, yet affordable transformation, On Edge is the place to go!